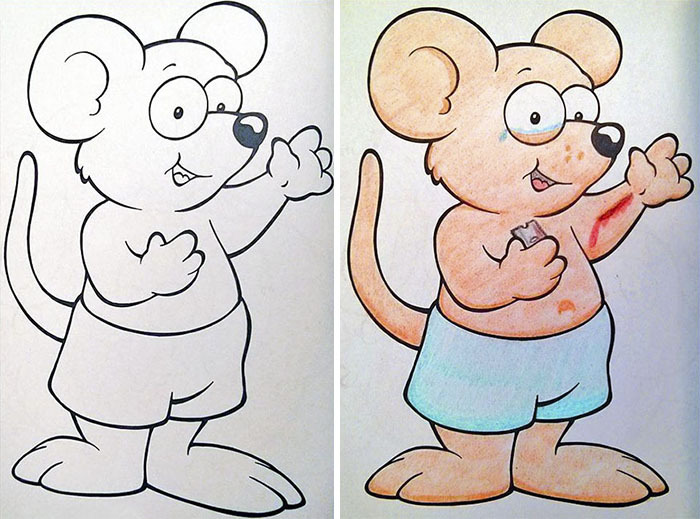 Coloring is important for the development and enrichment of children’s motor abilities as they work hand, wrist and finger movements. 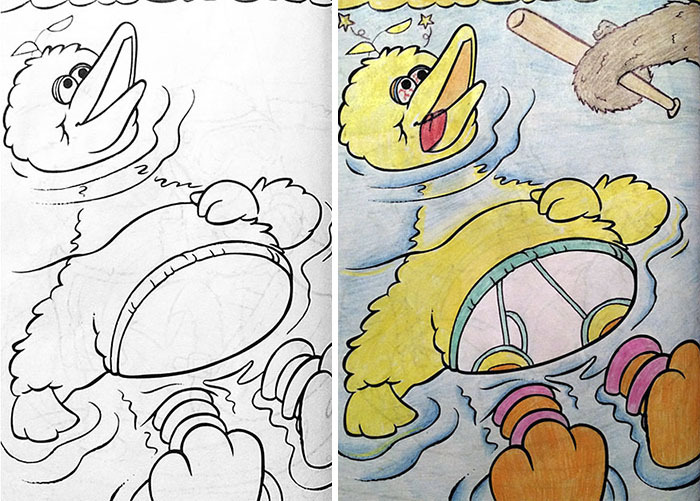 But after these skills are set in place it doesn’t mean that one has to put away all of his coloring books. 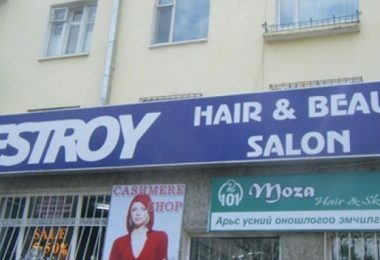 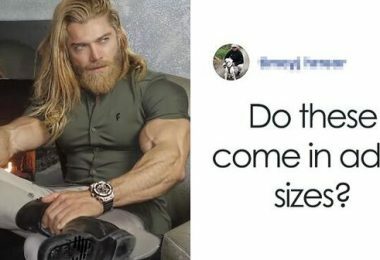 On the contrary! 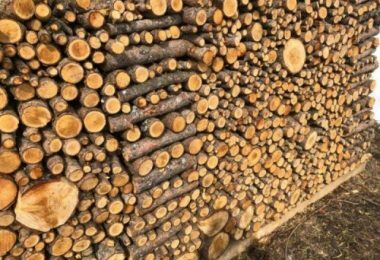 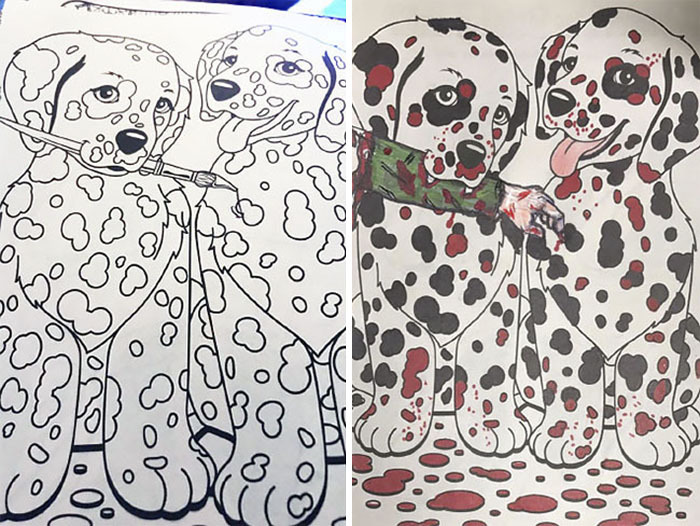 Once you learn how to stay in-between the lines, it’s time to add additional ones, and it’s exactly what these people did. 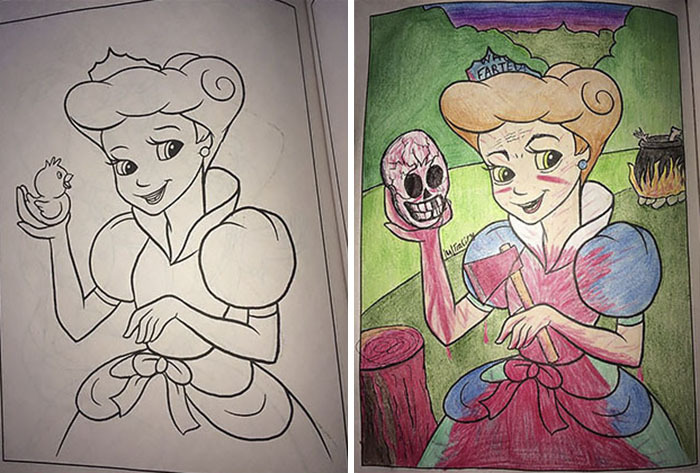 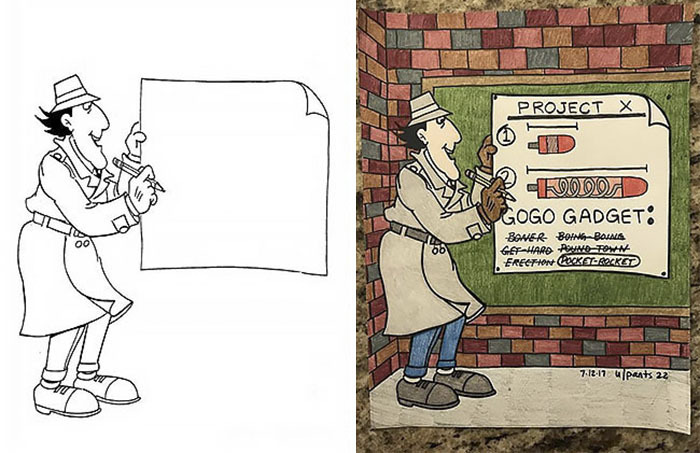 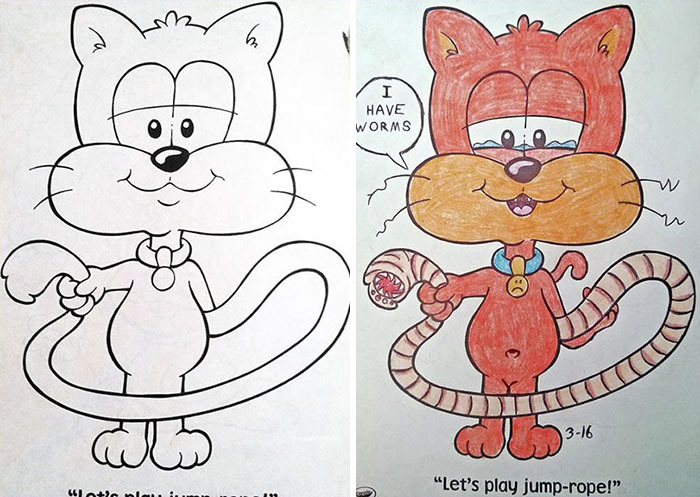 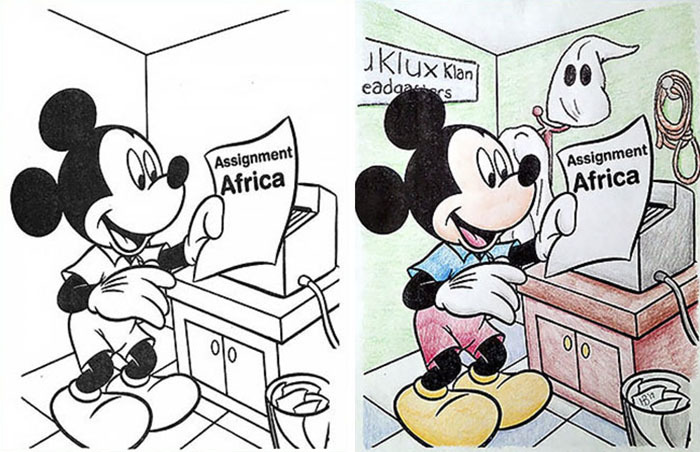 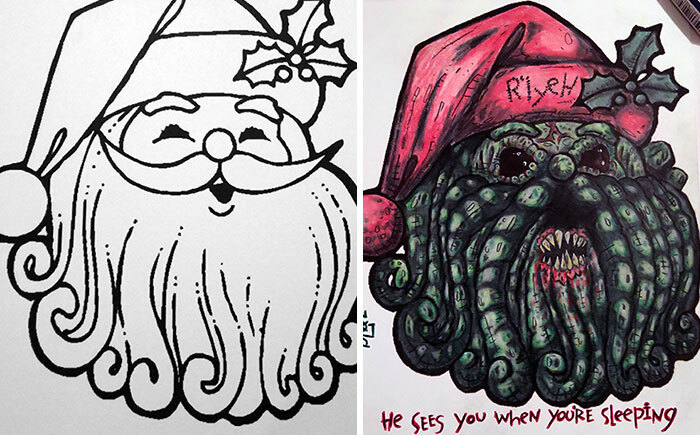 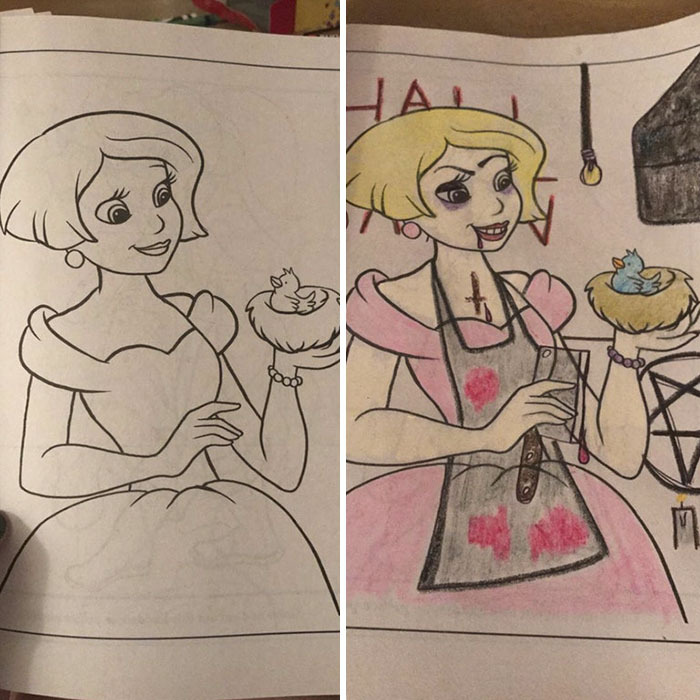 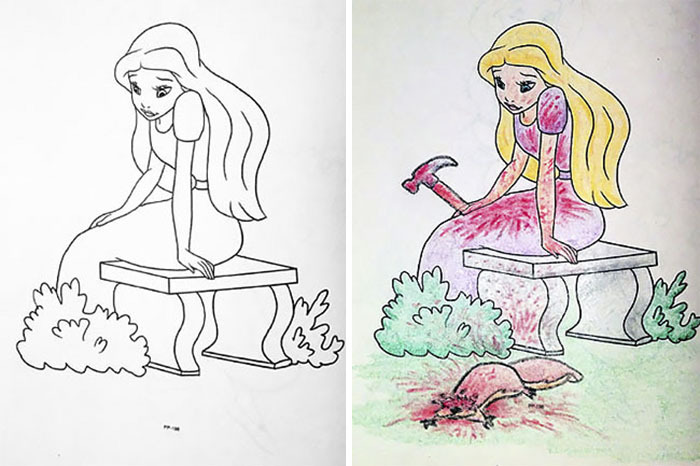 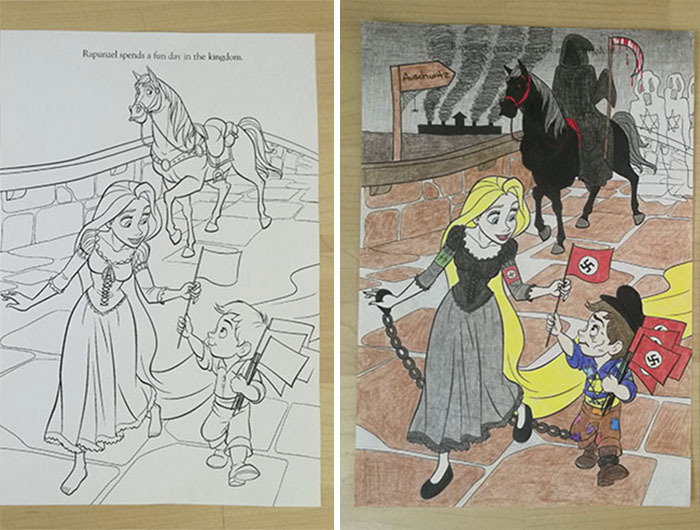 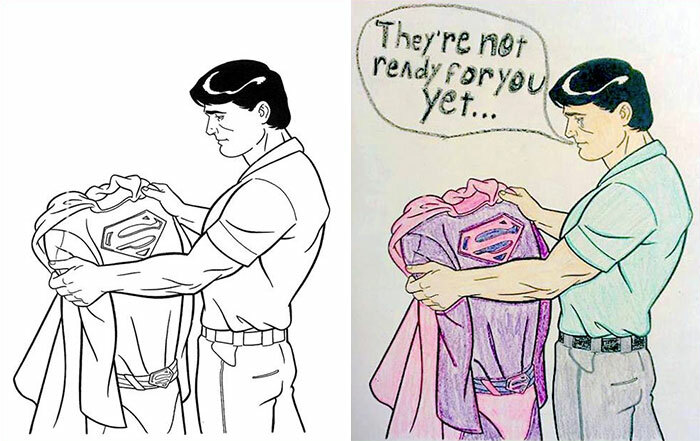 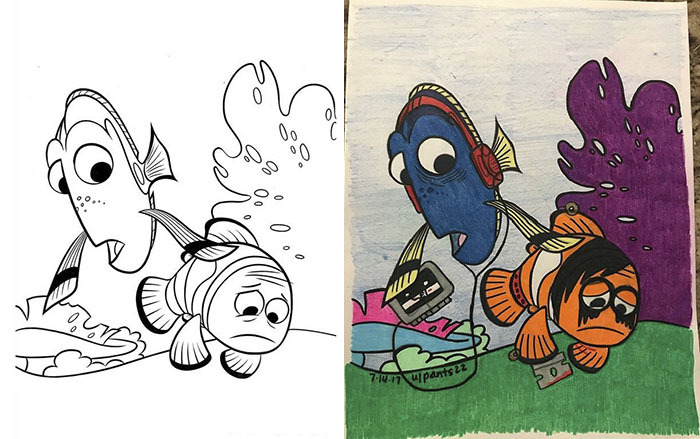 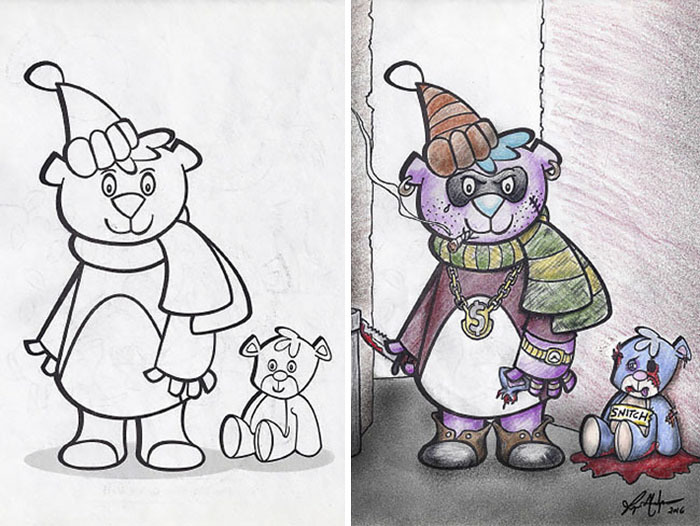 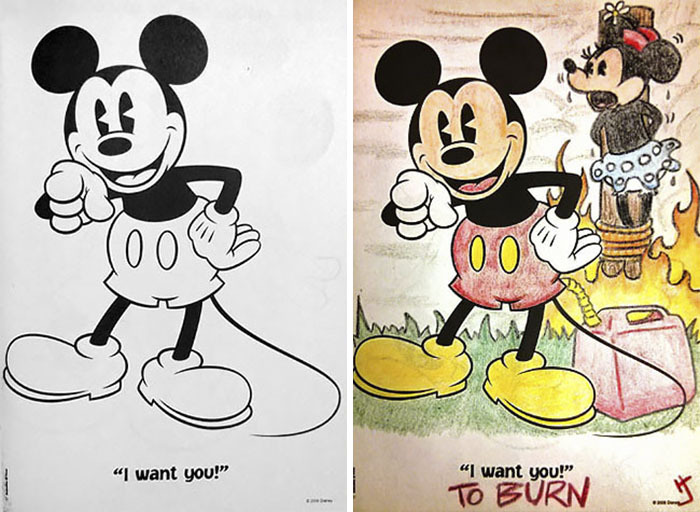 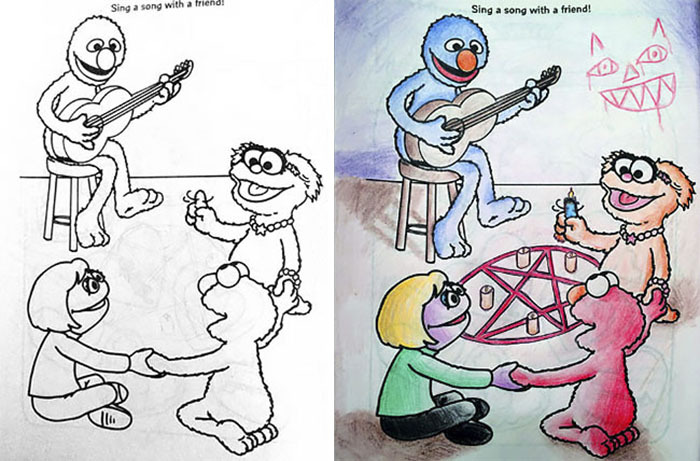 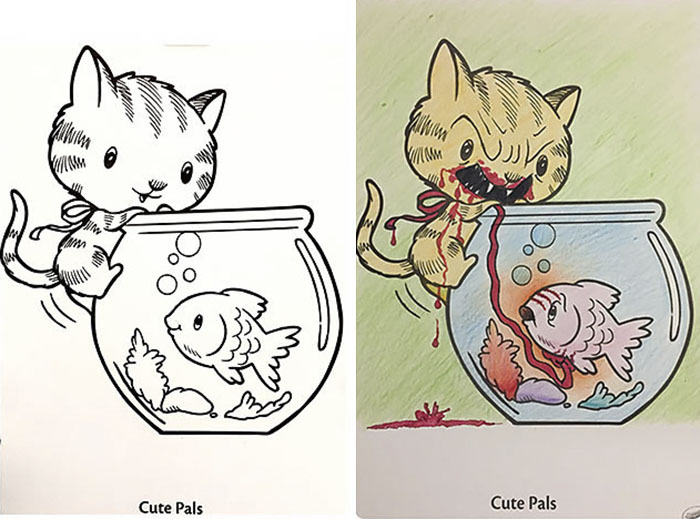 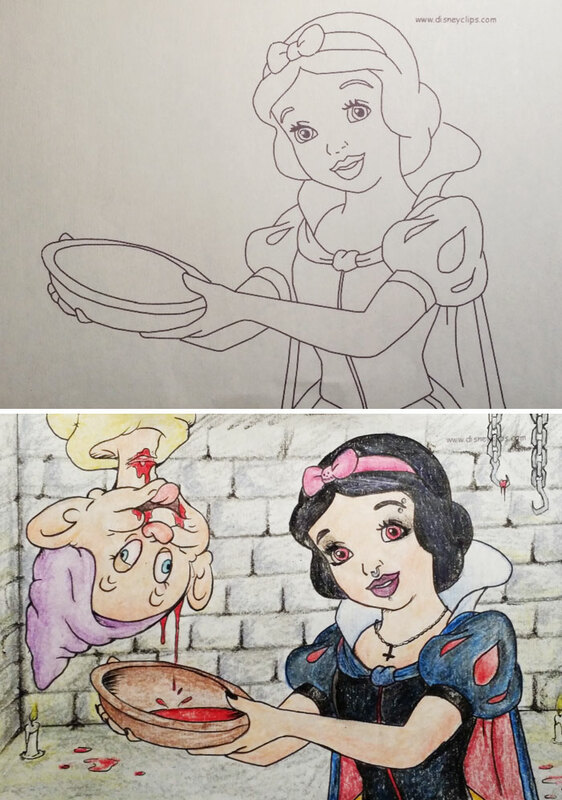 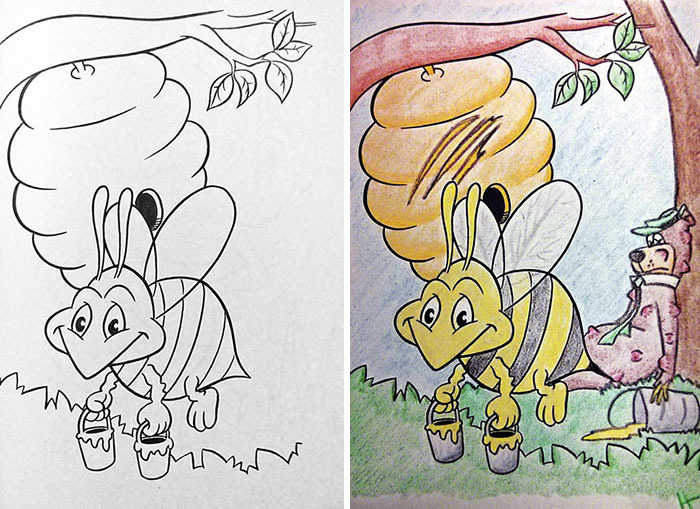 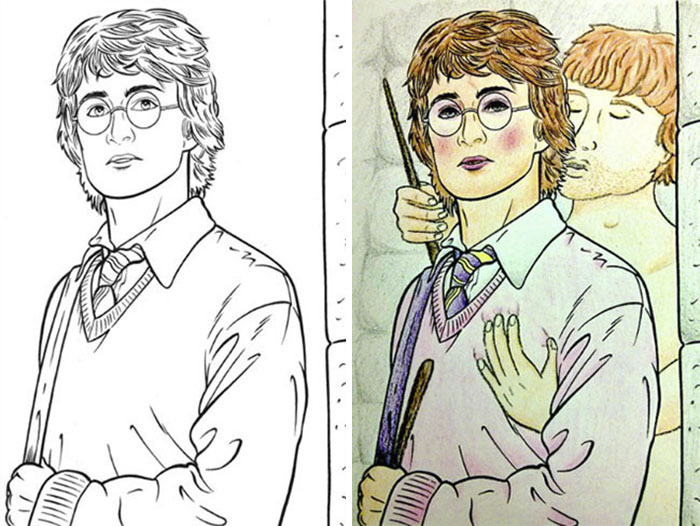 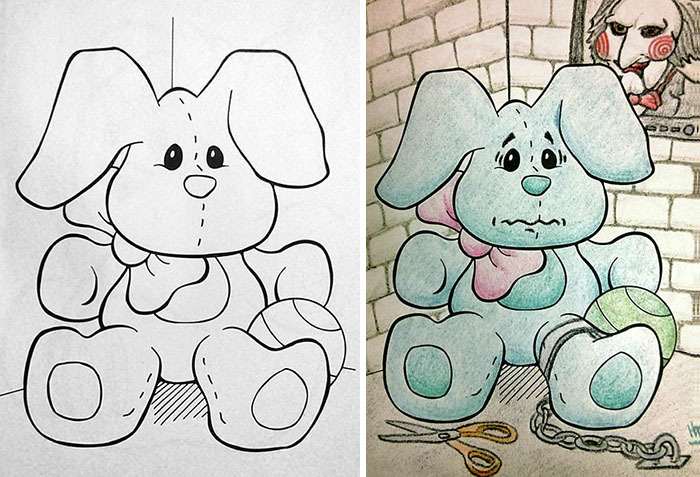 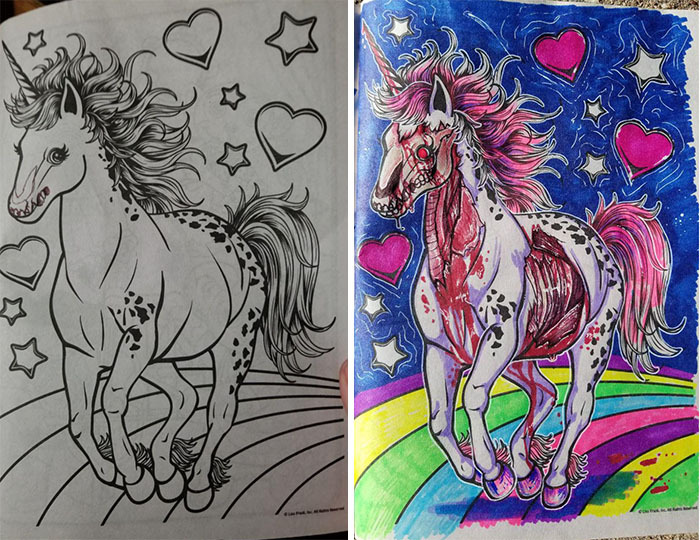 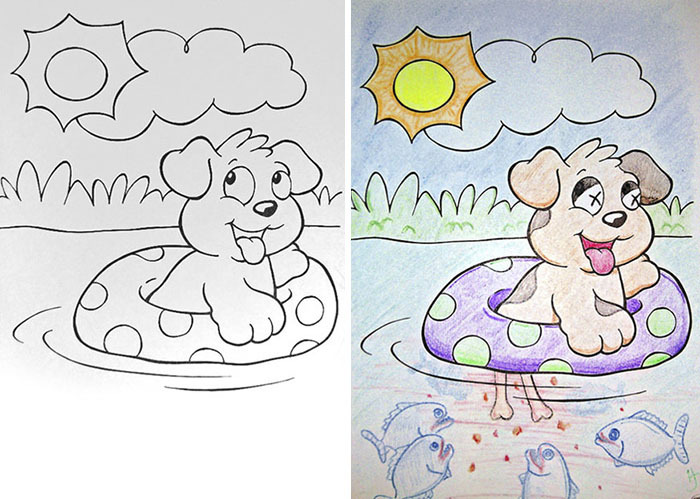 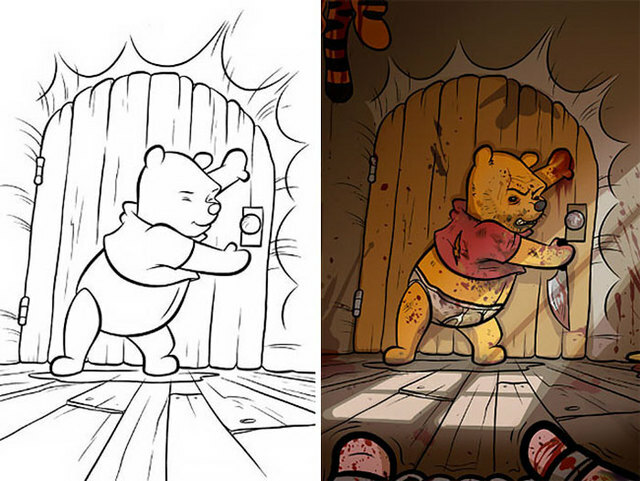 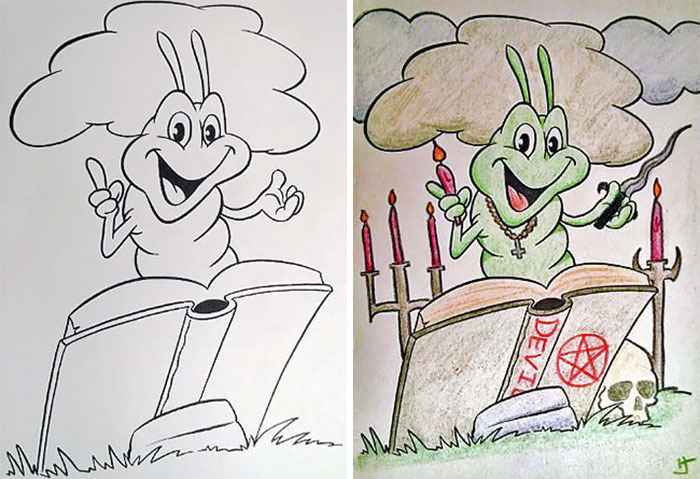 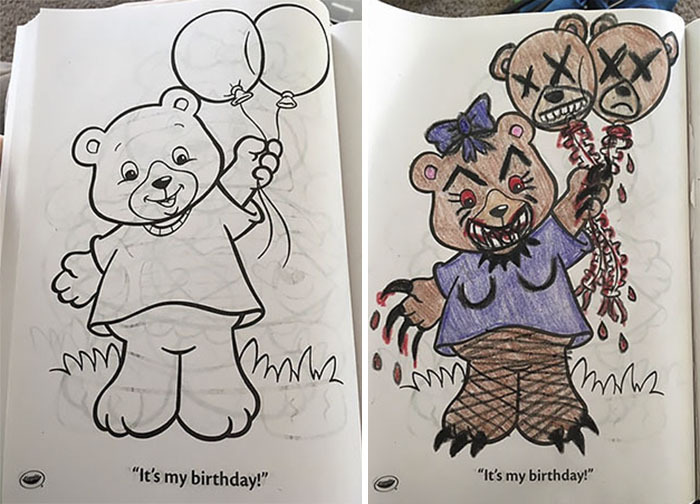 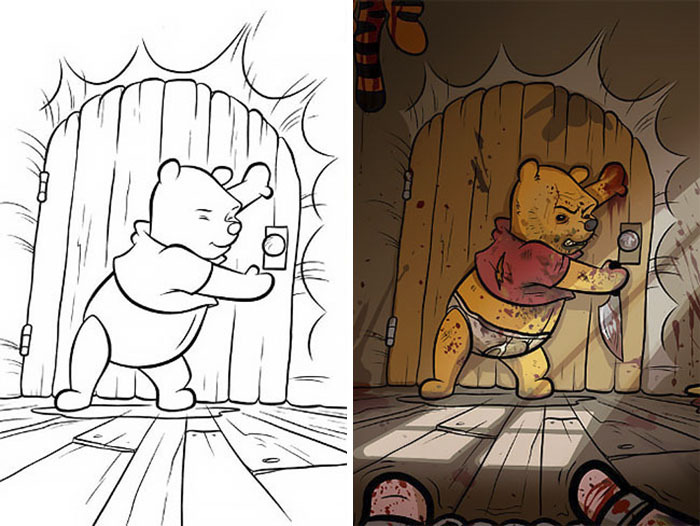 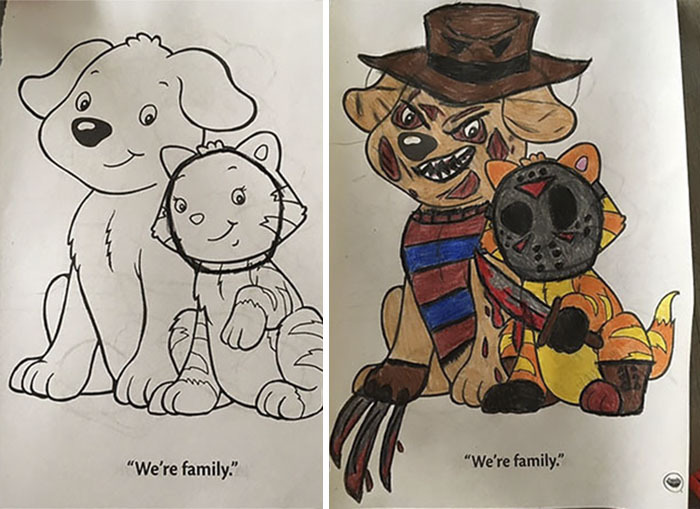 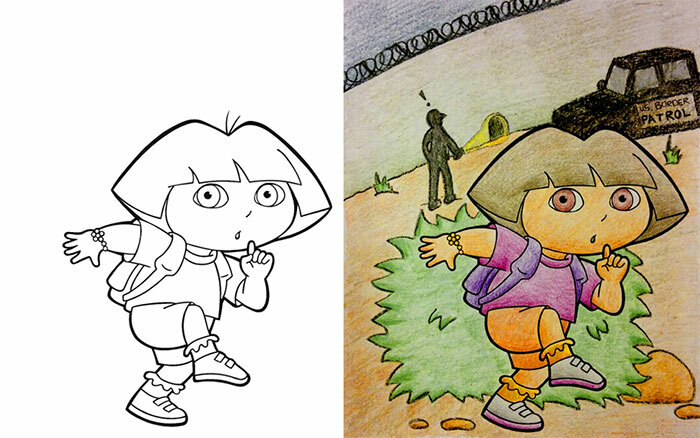 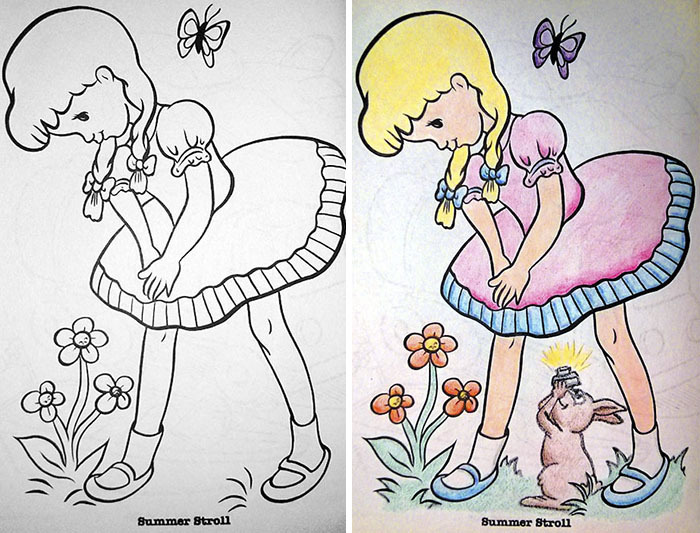 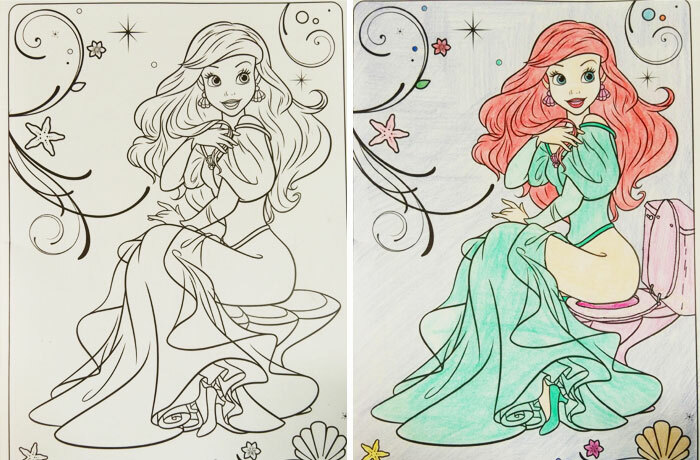 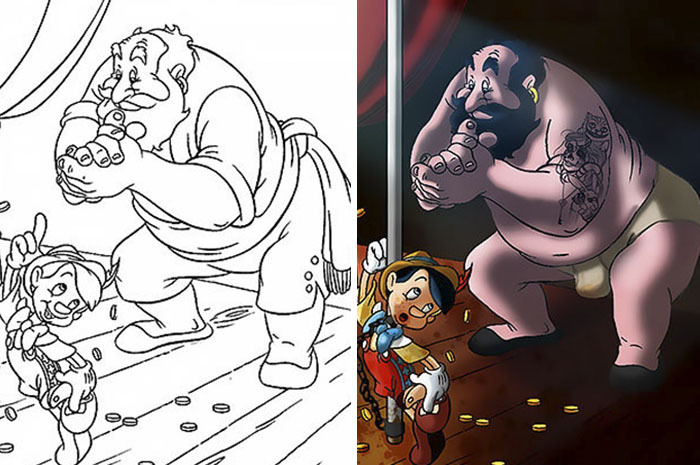 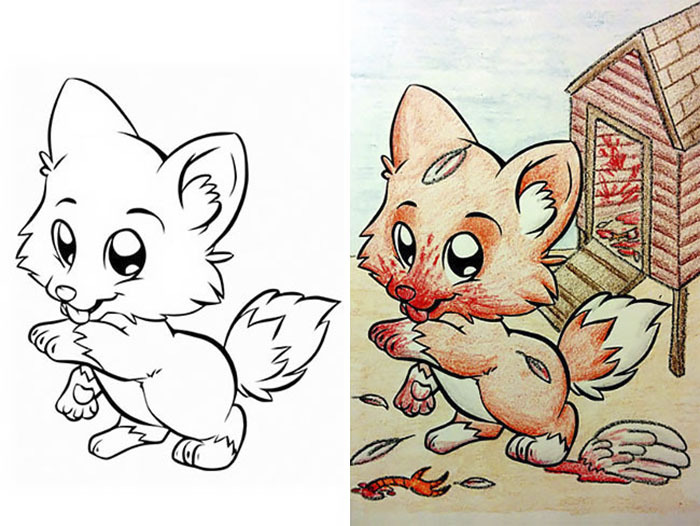 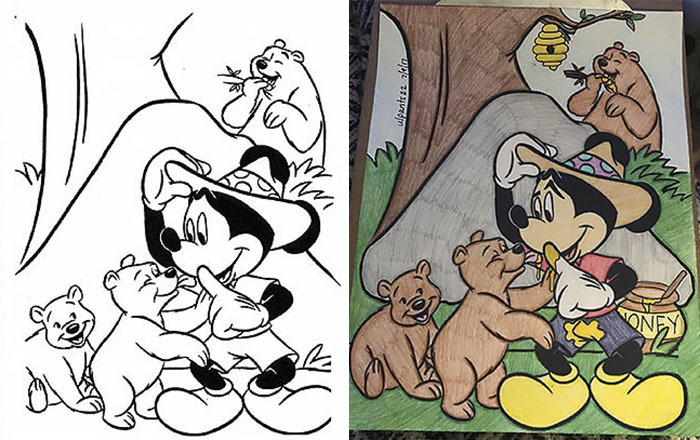 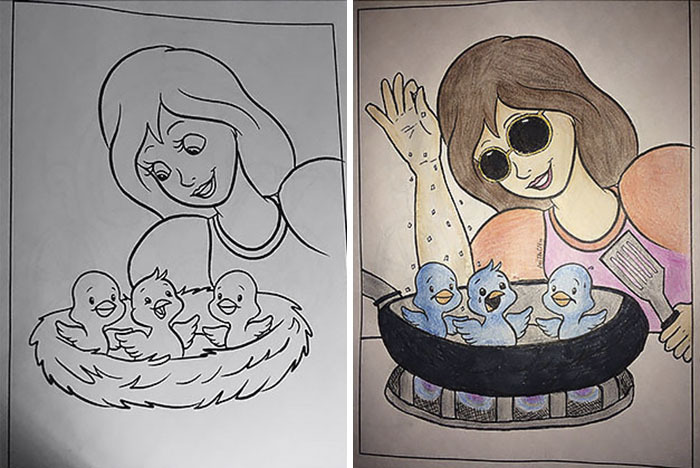 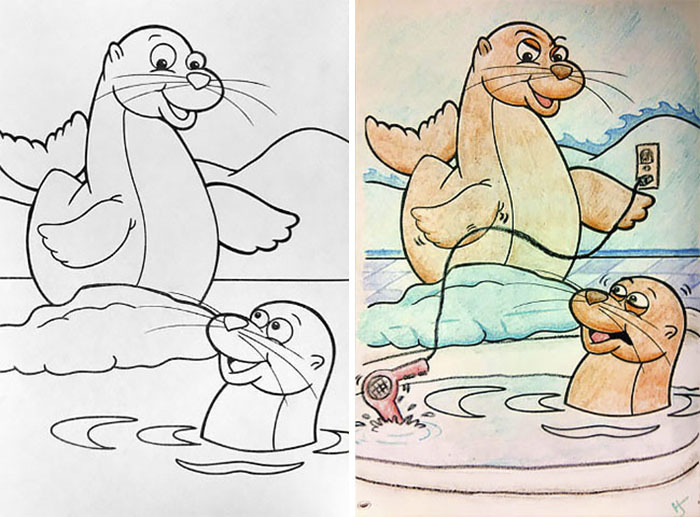 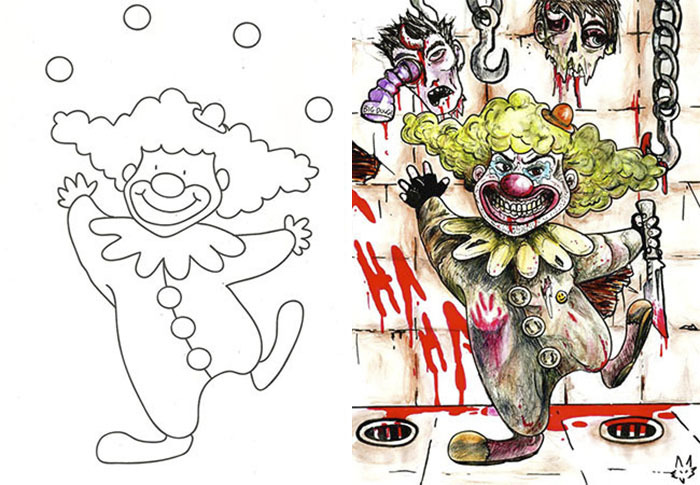 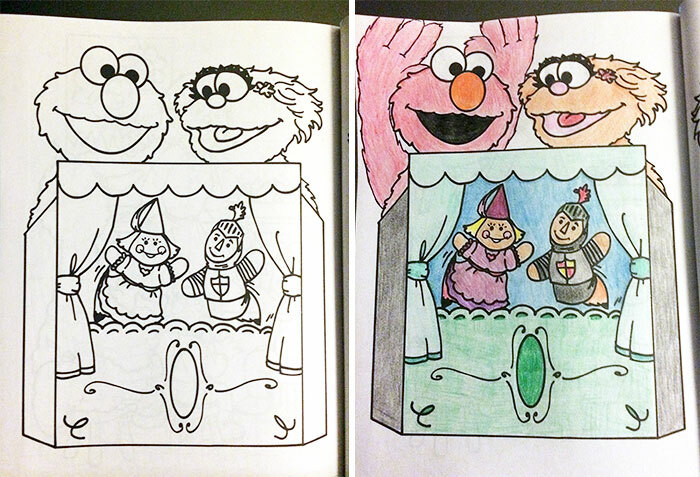 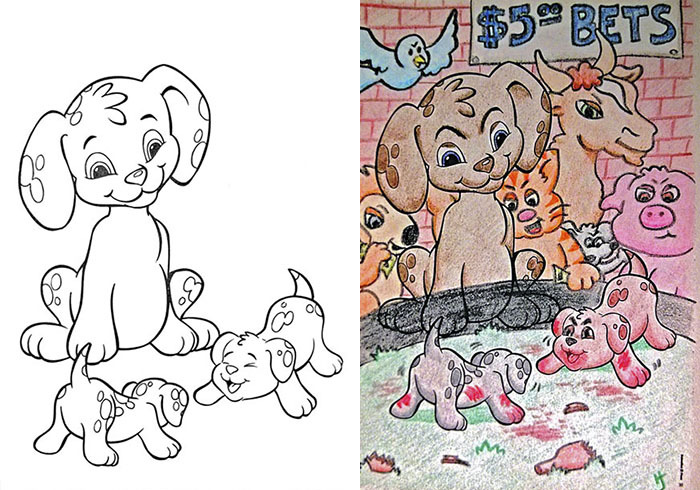 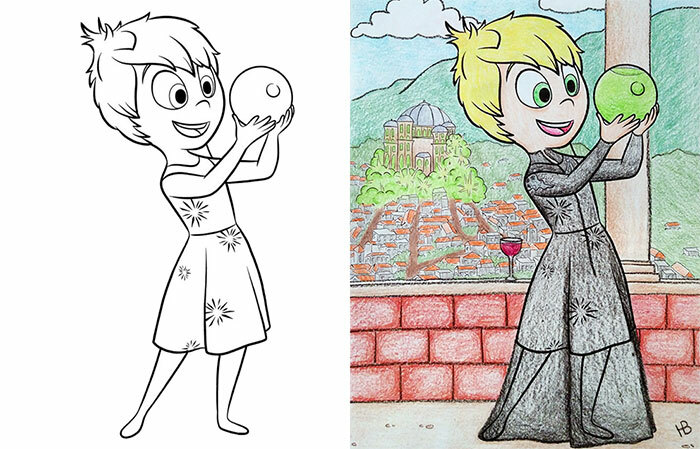 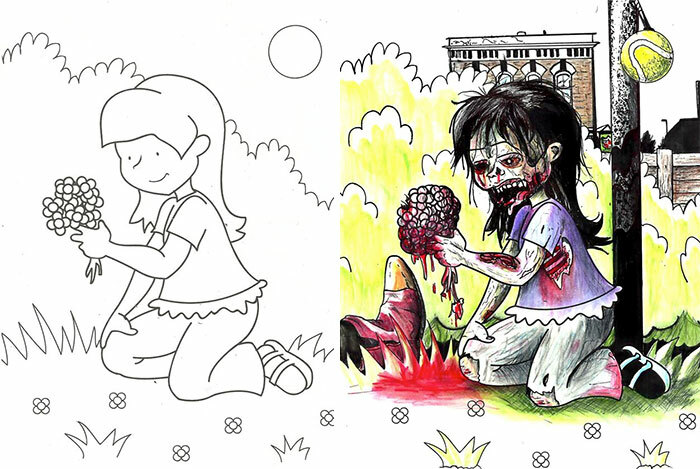 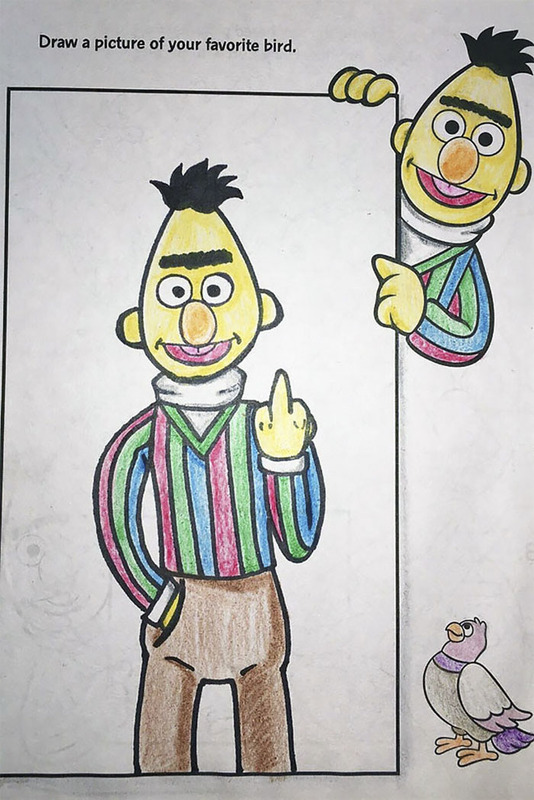 From Dora illegally crossing the US border to Winnie-the-Pooh straight out of a horror movie, we present to you some of the funniest images that adults left in coloring books. 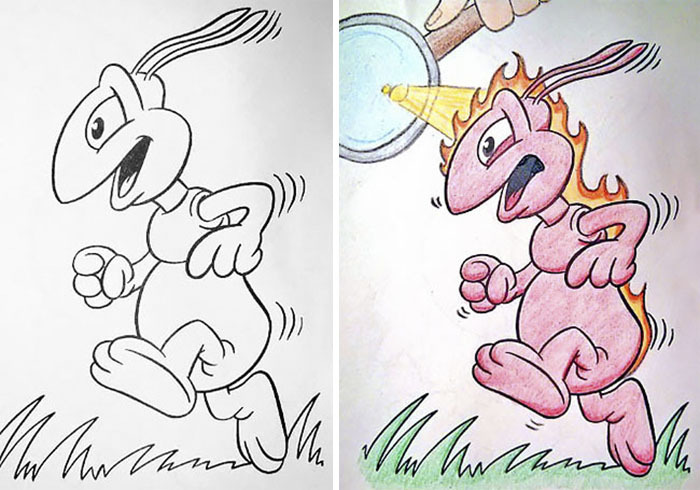 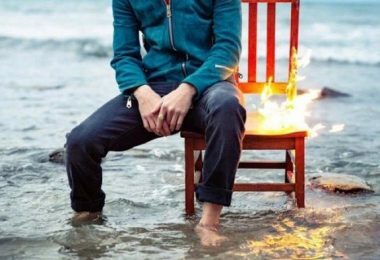 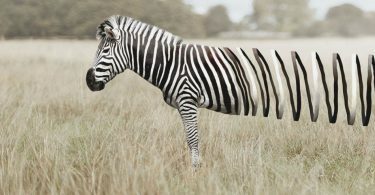 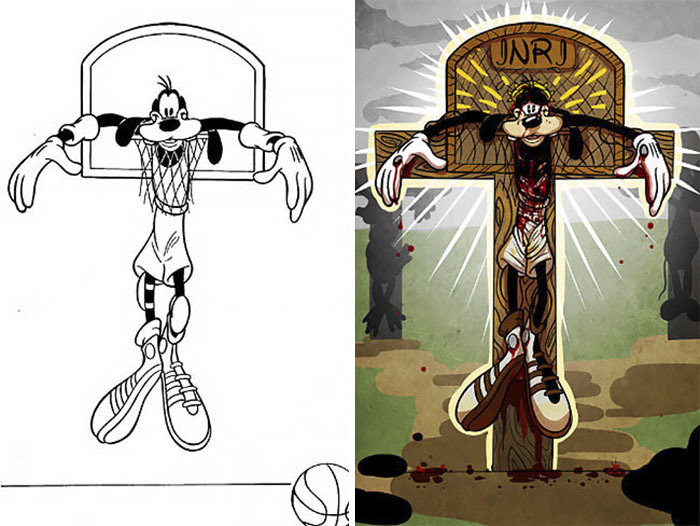 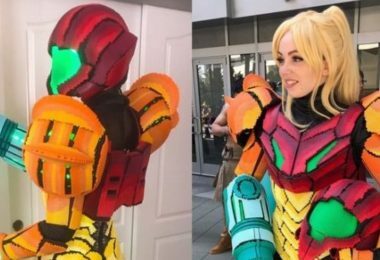 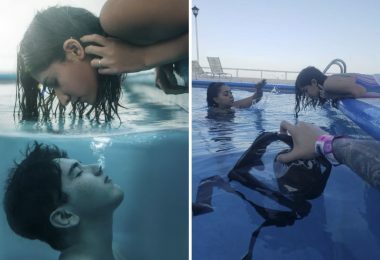 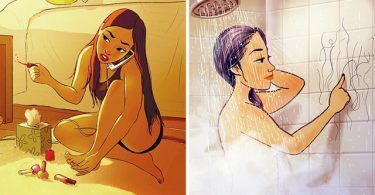 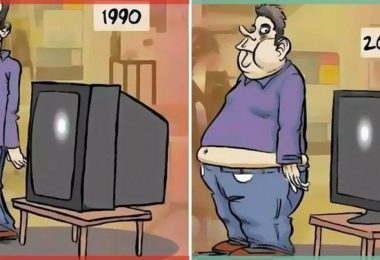 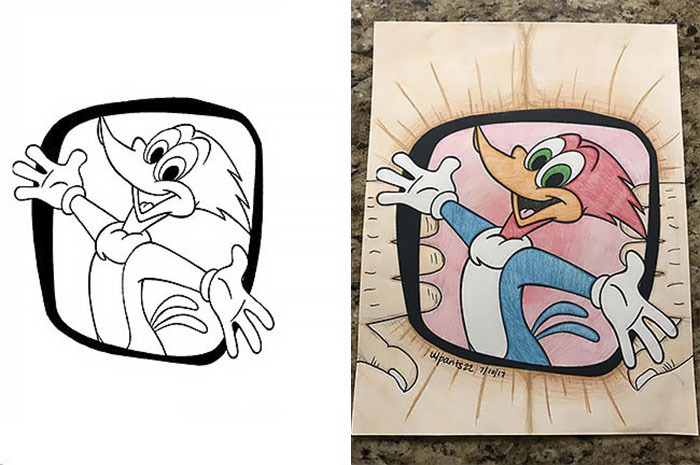 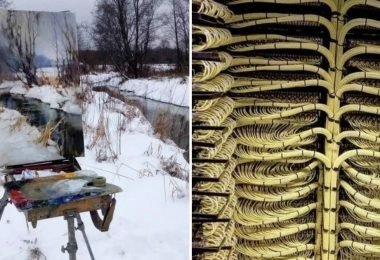 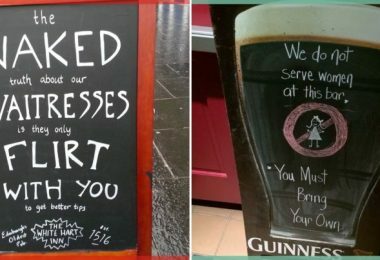 The contrast between what these images were designed for and what they have become really makes this. 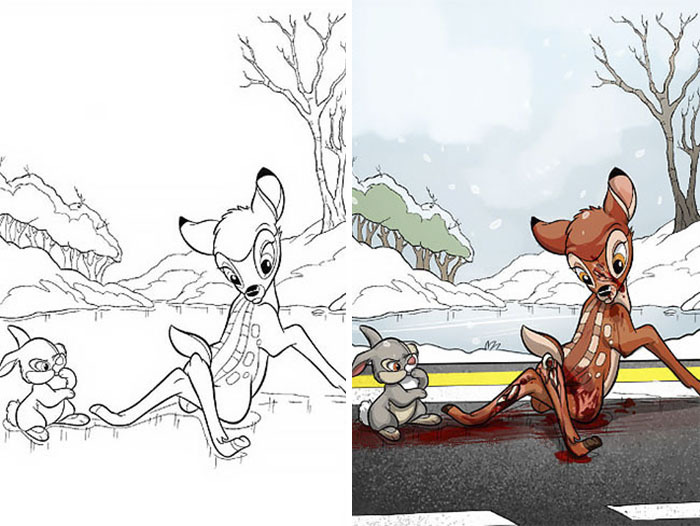 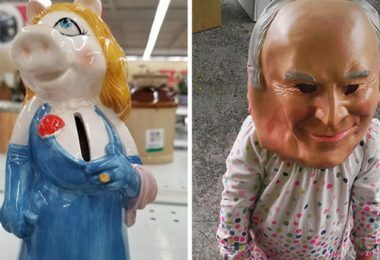 Scroll down, and see for yourselves how something innocent can quickly become the exact opposite.